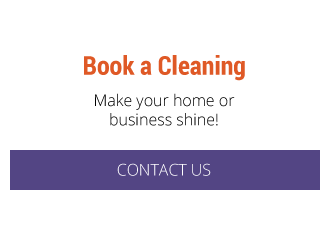 Cambridge Carpet Cleaning is a family owned and operated company that provides professional cleaning of carpet and upholstery, grout, tile and more for residential and commercial customers in Cambridge and surrounding areas of Ontario, including Kitchener, Waterloo and other communities within a 60-minute drive of our office. We have built a reputation for quality, service and customer satisfaction, and much of our business is attributable to long term, repeat clients. Cambridge Carpet Cleaning was voted #1 Carpet Cleaning Company by the readers of Cambridge Times for 2015. 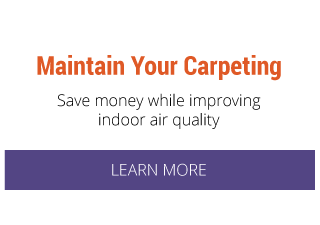 Cambridge Carpet Cleaning uses ecologically friendly cleaning products to protect the health of you and your family or employees, as well as the outdoor environment. 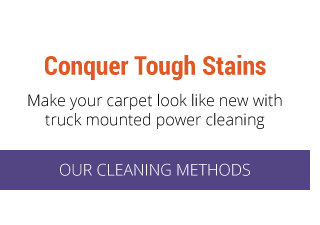 We employ truck mounted carpet cleaning equipment to provide a more thorough and complete cleaning and quicker drying time when compared to portable equipment. You can count on custom service with the personal touch only a family-run business can provide. Call us today for a free estimate!